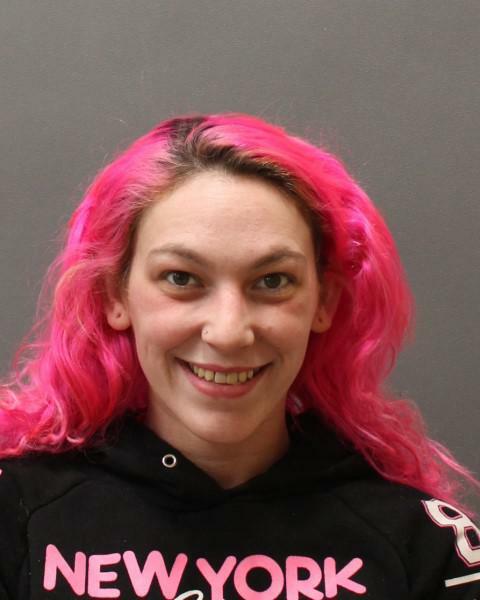 On April 12, 2019 at approximately 8:58 P.M. members of the Plainfield Police Department arrested 28 year old Angelica Mitchell and 25 year old Matthew Mineau of Brooklyn, CT at the East Hartford Police Department. Members of the East Hartford Police Department took both individuals into custody based off active arrest warrants held by the Plainfield Police Department. Mineau and Mitchell were charged with Robbery 2nd Degree, Larceny 2nd Degree, Assault 3rd Degree, and Disorderly Conduct. 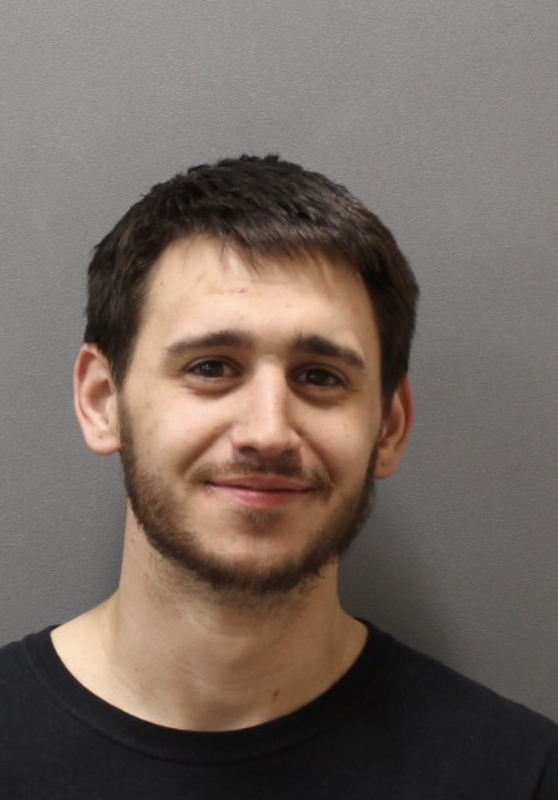 These arrests stem from an incident that occurred on April 8, 2019 when an individual called the Plainfield Police Department to report that he had just been assaulted, including being pepper sprayed, by Mineau and Mitchell. The individual also reported they stole a large sum of money from him in the process. Mineau and Mitchell fled the scene prior to police arrival. Mineau and Mitchell were transported to the Plainfield Police Department where they were processed and each held on a $100,000 cash/surety bond. Mineau and Mitchell are scheduled to appear in Danielson Superior Court on April 15, 2019. Shame on you Angelica !!!!!! Babies at home. Shame.